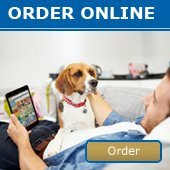 June 2014 Newsletter - News - Prestige Pet Products Pty. 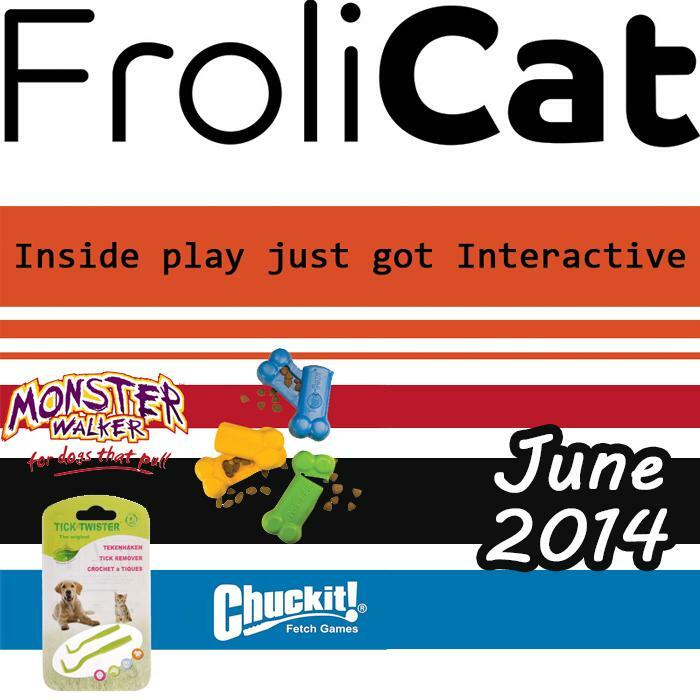 Ltd.
New Frolicat and Petsafe products as well as Bulk Buy savings on Tick Twisters! Plus more!